Are you looking for disabilities and aged care home jobs? The introduction of the National Disability Insurance Scheme (NDIS) has opened up many home and community care jobs. Individuals who require care at home include the aged, those who need palliative care, patients who are recovering from surgery, as well as, people living with disabilities among others. Homes represent comfort, familiarity and security. Many people recovering from illness, living with a disability, and the aged, prefer to receive services and support in the comfort of their homes. People living with disability may also require help in their everyday lives. A carer comes into the home and depending on their needs, the carer will be there to assist the person achieve their everyday goals and live as independently as possible. What do disabilities and aged care home jobs entail? 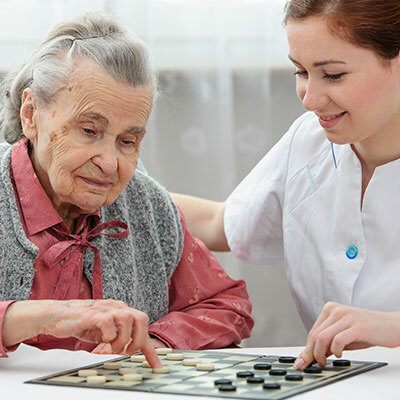 Disabilities and aged care home jobs involve carers providing care and support in an individual’s home. At Beacon Support we believe that every Australian deserves to live in dignity and pursue the lifestyle of their choice. Integrity, genuine compassion for others, concern, dependability and a good attitude are core values for us and you will find our culture warm, energetic and open. If you want to make a difference in someone’s life then come work with us. Our founders have a combined 50 years work experience in aged care, community care, disability services, health care and retirement village sectors and they are keen to share their knowledge with you. All of our team members are committed to sharing their knowledge with you. You can check in here for any employment opportunities, or contact us on 1300 435 782 or fill in the contact form, to find out more about disabilities and aged care home jobs with Beacon Support.